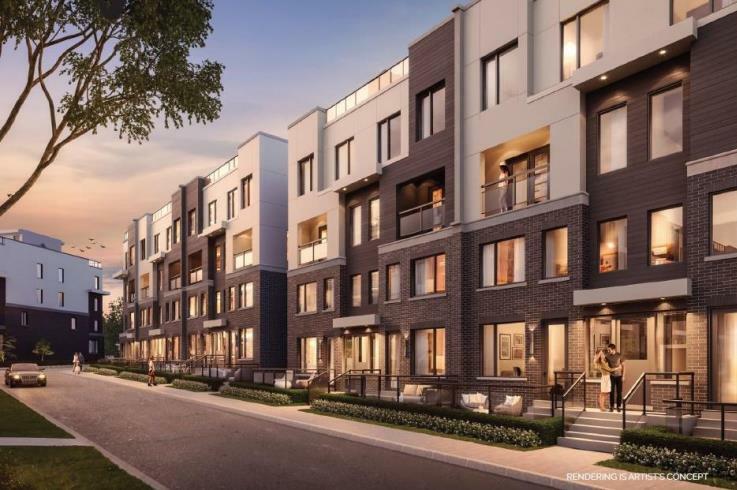 The Way Urban Towns is a new townhouse development By Sorbara Group of Companies currently in preconstruction at 2277 South Millway, Mississauga. The development is scheduled for completion in 2020. Sales for available units range in price from $572,900 to over $674,900. The Way Urban Towns has a total of 80 units. Sizes range from 988 to 1339 square feet. 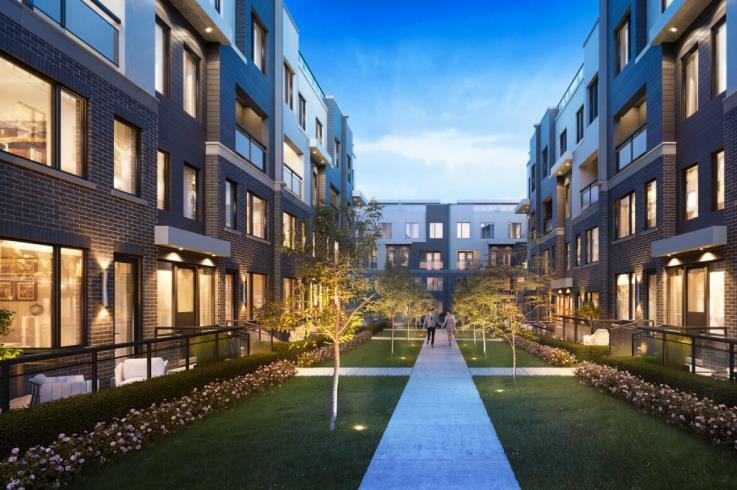 The Way is a new urban townhome community designed just for you. Discover an exceptional collection of homes in a premium enclave surrounded by green space that offer an abundance of style and comfort for the whole family. Features include 2-storey living, private rooftop and garden terraces and more. At The Way it’s not just about the homes themselves – it’s also about having access to Mississauga’s top lifestyle amenities, all just minutes away. 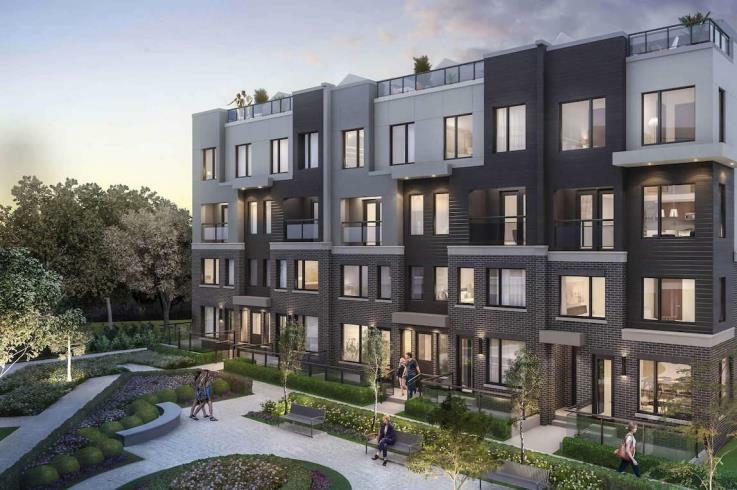 Commuters will love the easy access to Erindale GO Station and those staying closer to home will love that they can walk to schools, shops, parks and restaurants nearby.